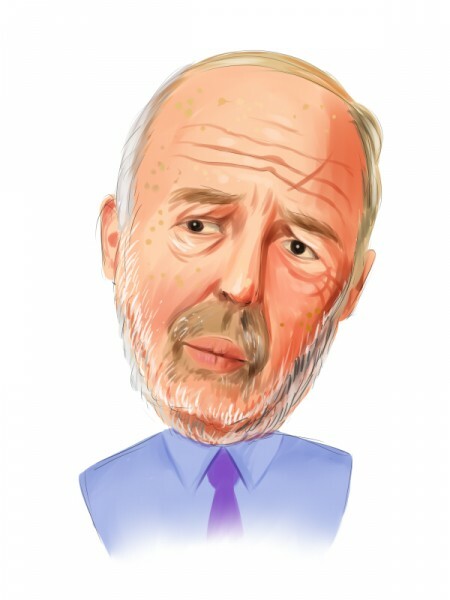 As we continue to track insider purchases, I came across four interesting small and micro-cap companies –market cap always over $200 million- that Jim Simons and his fund Renaissance Technologies hold and that have, in addition, seen their insiders buy their stock over the past couple of days. One of them is a small-cap ($284 million market cap) a unitary savings and loan bank holding company, which through its subsidiary bank offers a full range of financial services to customers who are mainly located in the state of Wisconsin: Bank Mutual Corporation(NASDAQ:BKMU). Last Wednesday, April 23, Allen Richard Brown, Board Director, acquired 500 shares of Common Stock for $6.27 per share, and now owns 18,800 shares. In addition, several hedge funds are placing bets on the stock. Amongst them we can find Renaissance Technologies, which upped its stakes by 8% over the last reported quarter, to 938,100 shares. Another interesting case is that of Zix Corporation (NASDAQ:ZIXI), a $211 million market cap provider of email encryption services. On Thursday, April 24, Mark Bonney, Board Director, bought 5,000 shares of the company for $3.50 each. He now owns 10,000 shares of Common Stock. Another Director active during April was Michael Dailey who, on the first day of the month, purchased 1,000 shares of Common Stock. His total holding now adds up to 16,000 shares. Once again, it is not only insiders that are betting on this stock. More than 10 major hedge funds are long on this company, including Renaissance Technologies, which upped its stake by 81% to 393,000 shares). Robert B. Gillam‘s Mckinley Capital Management, increased its position by 22% over the last reported quarter, to 1.27 million shares and Chuck Royce’s Royce & Associates’ stake went up 49% to 865,000 shares). Oil-Dri Corporation of America (NYSE:ODC), a $239 million market cap, developer, manufacturer and marketer of sorbent products. On April 23, Allan Selig, Board Director, acquired 1,000 shares of Common Stock for prices ranging from $33.88 to $33.89 per share. Following this transaction, the insider owns 21,000 shares of the company. Another investor holding this stock is Mario Gabelli of GAMCO Investors. Finally, there’s Peapack-Gladstone Financial Corp (NASDAQ:PGC), a $237 million parent holding company for Peapack-Gladstone Bank (a U.S. regional bank). Through four separate transactions that took place on April 23, Anthony Consi, Board Director, acquired 5,000 shares of Common Stock, for prices ranging from $19.75 to $19.85 apiece. Following these operations, the insider holds 85,405 shares of the company. On top of Mr. Consi, five major hedge funds are also placing bets on Peapack-Gladstone. All of them have either started a position in the stock over the last reported quarter or have last declared having increased their stakes in it. The largest hedge fund shareholder is Chuck Royce, with 658,300 shares (up 21% on the quarter quarter). Once again, Jim Simons can be counted amongst the company’s bulls, owning 68,300 shares.